With El Clasico a matter of days away, it's fitting that Barcelona and Real Madrid's biggest superstars have been pitched against each other following the announcement of the Ballon d'Or nominations, with Lionel Messi, Cristiano Ronaldo and Xavi each shortlisted as potentially the best player in the world. It is the third consecutive year in which the Camp Nou duo have been selected on the shortlist, with Ronaldo taking the place of last year's third place nominee, Andres Iniesta. It has been another enthralling 12 months for La Liga's biggest rivals, with Barcelona picking up the league title, the Champions League and the European Super Cup, while Jose Mourinho's side denied them a clean sweep of silverware by winning the Copa del Rey at the Mestalla back in April. An incredible amount of goals, including two at the Bernabeu, one in the Champions League final, and more assists than anyone else. Last year's winner and, for many, one of the greatest players in the history of the game. Messi has once again spearheaded Barcelona's pursuit of excellence and has performed when it mattered most, delivering match-winning performances across the year to help make the Catalans the team to beat in world football. Set a new Pichichi record and helped Madrid to their first piece of silverware since 2008. 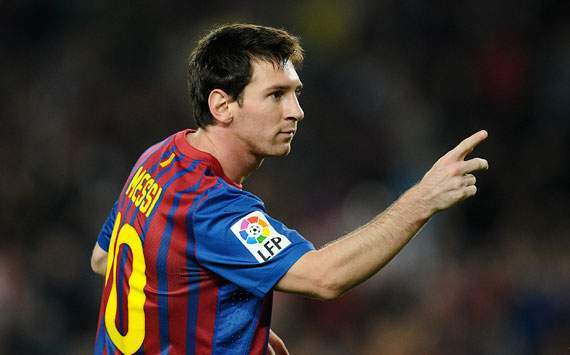 Less decisive in the Clasico fixtures than his Barcelona rivals, and got far less assists than Messi. Has looked like a one-man band at times in helping Real Madrid close the gap on Barcelona, scoing a glut of goals and adding a greater work ethic to his game. The Portuguese superstar is no longer the show pony of old and has turned into a force unable to be reckoned with. La Liga's star performer so far this season. Still the best midfielder in the world and was masterful in the middle as Barca dominated both at home and on the continent. Surely missed his best chance of winning the prize following Spain's World Cup success. 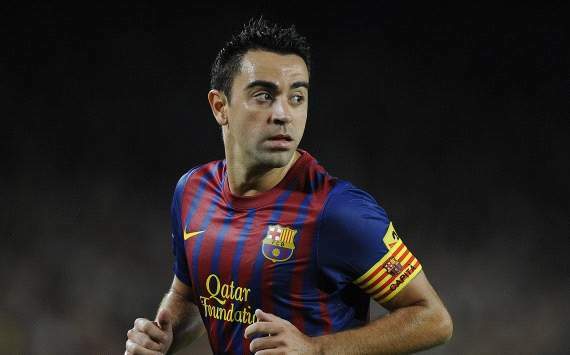 Incredibly consistent for both club and country, Xavi is still by far and away the best midfielder in the world. The 31-year-old has been typically metronomic alongside the likes of Iniesta, Cesc Fabregas, Sergio Busquets and Thiago Alcantara in the Barcelona midfield, and was a key component to another season laden with success at Camp Nou in 2010-11.